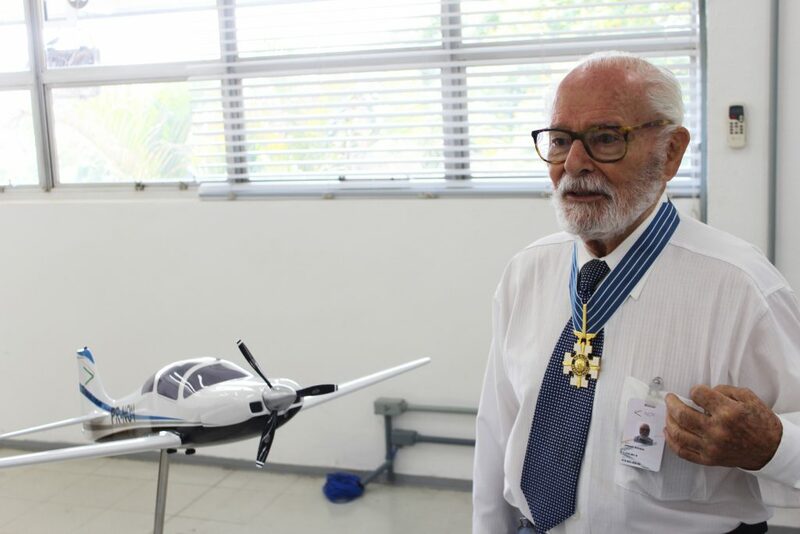 And it is with great honor and joy that NOVAER reports that the engineer and designer Joseph Kovacs attended the event which took place at the premises of the DCTA and, on that occasion, was awarded a promotion in the Graduates Special Corps of the Order of Aeronautical Merit, having been raised to the rank of Commendator, a commendation he received from the hands of Aeronautic Commander, Juniti Saito. 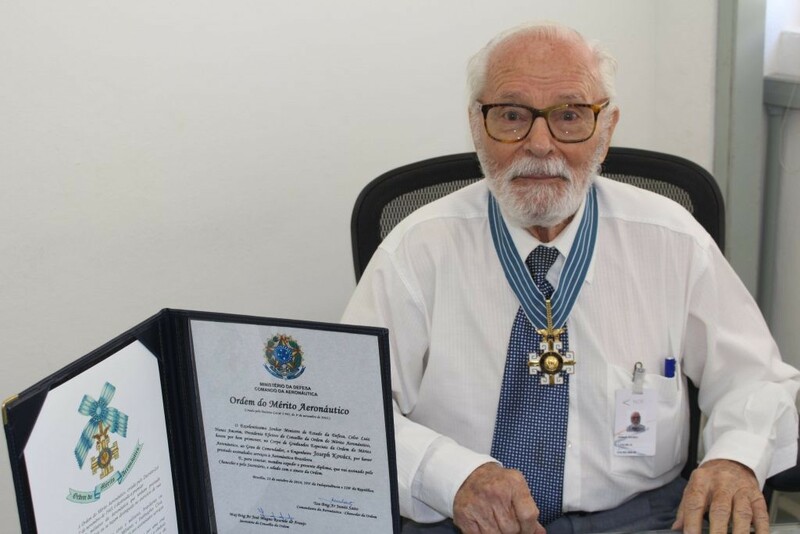 NOVAER shares the recognition of the unique contributions of Eng. 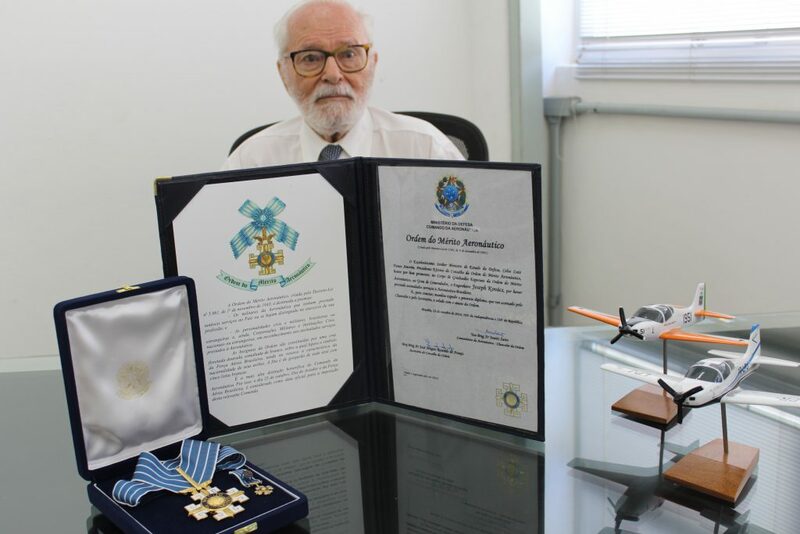 Kovacs for the Brazilian Aeronautics and feels grateful once again for his valuable contribution to our company. We are proud and honored to have him as part of our team.